V Series are fully modular PSU with a compact and quiet engineering. Maintain whisper-quiet operation through the addition of the high performance Silencio FP fan and 100% Japanese capacitors for a power package that lets you build with total confidence. 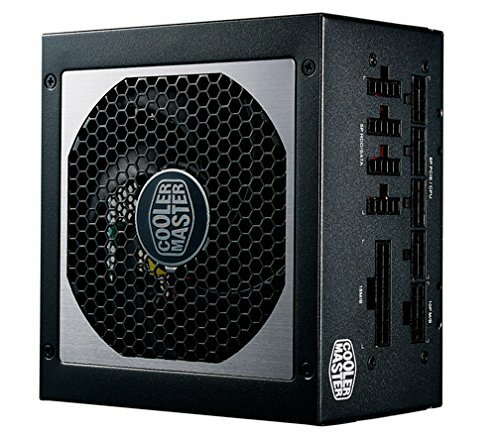 A Cooler Master exclusive 3D circuit design delivers more power in a smaller package. Clean stable voltages contribute to less stress on valuable components extending system life and reducing system instability.